Klaros-Testmanagement is a professional tool for the management and orginisation of the quality management and test process. All test-related data is stored in a database. This database allows users to define multiple revisions of important test objects and also enables the creation of complex reports. Klaros-Testmanagement also includes a resource management section which shows the current and future workload for individual testers and the progress and rate of success of their tests. Using the in-built test runner client, testers are guided through the individual test steps which make up a test case or test suite. 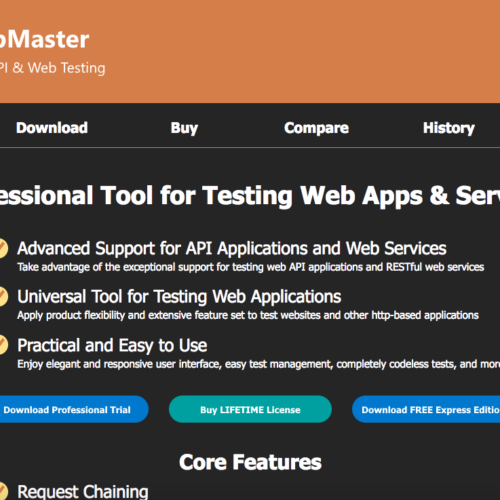 At every step, the tester can add a comment or upload an explanatory screenshot etc. 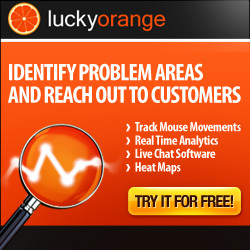 It is also possible to create an issue in a connected issue management system from within this test runner. The result of each step is automatically recorded. An extensive reporting system enables the creation of informative reports and documentation. 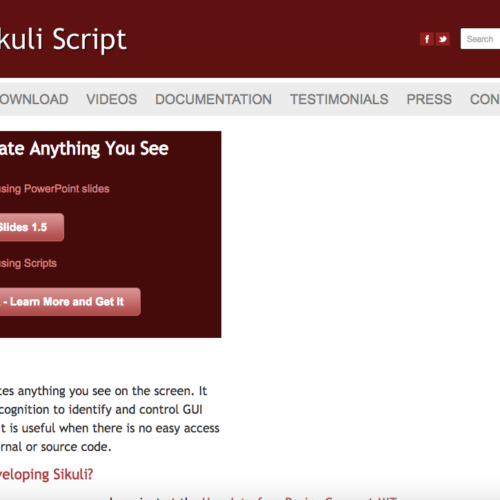 This allows for better communication with developers and customers. 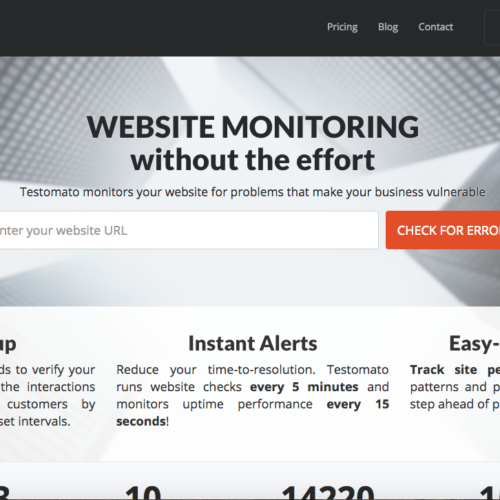 The application allows integration of various bug trackers, test automation tools and continuous integration servers. Klaros-Testmanagement is available in a free Community Edition, an enhanced Enterprise Edition and the new, full-featured Mobile Edition. 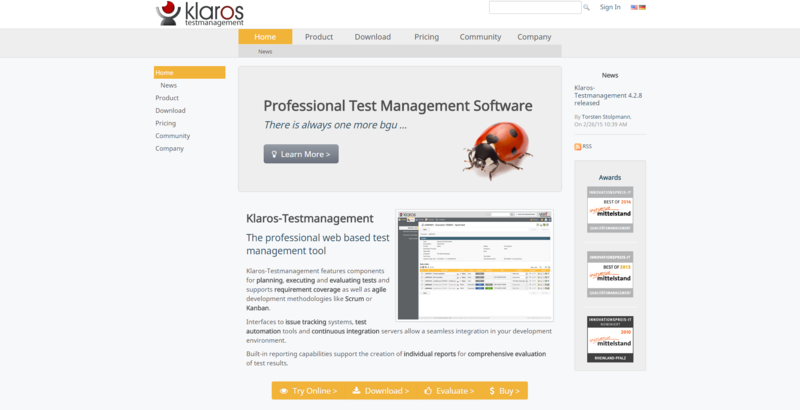 We have been using Klaros Test Management for about 1.5 years and the tool has been well received by the team. The handling is comfortable, we do not miss functionality. The support is fast and competent. We would recommend the software.